Available NOW. Pool home is located on a quiet cul-de-sac backing up to a conservation. 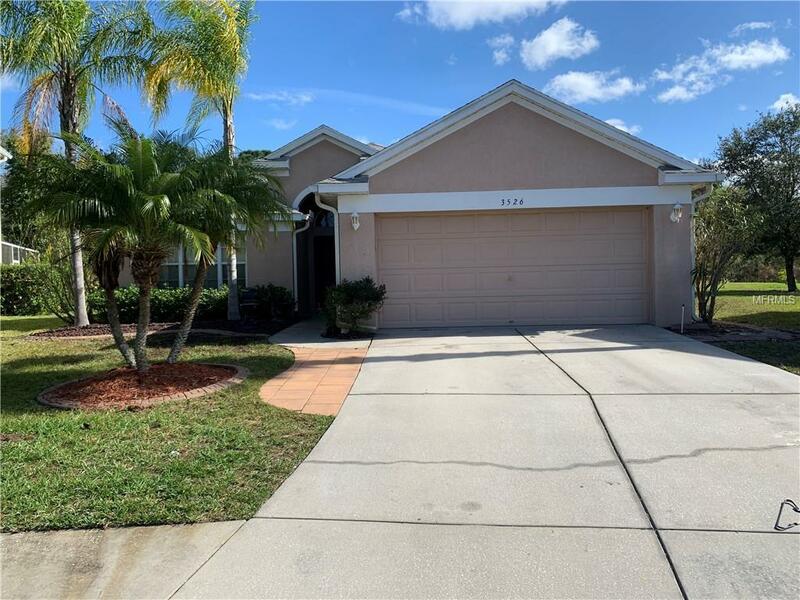 Located in the gated Golf Course community of Plantation Palms, home boasts wood laminate flooring throughout, upgraded kitchen with large eating area, formal dining room, large master bedroom with garden tub and separate shower, and walk-in closet. Pool maintenance is included in the rent. Additional Pet Fees There is A $300 Per Pet Fee. This is Non-Refundable. Pet Restrictions We Do Not Allow Doberman Pitbull Rottweiler Or Mastiff Dogs (Including Partial Breeds). We Do Not Allow For Livestock/Farm Animal Pets Such As Pigs Horses Chickens Goats Etc.